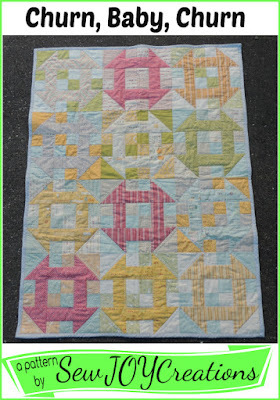 One of my quilting goals for this quarter was to make a quilt for my brother using my Churn, Baby, Churn quilt pattern. Of course, this quilt is too small a size for my brother so my plan was to make my own 10 inch squares from a half yard bundle and just add more blocks to make it bigger. The fabric I chose was Tula Pink's Holiday Homies. This post goes through the cutting steps I did to get the most 10 inch squares possible out of this line. 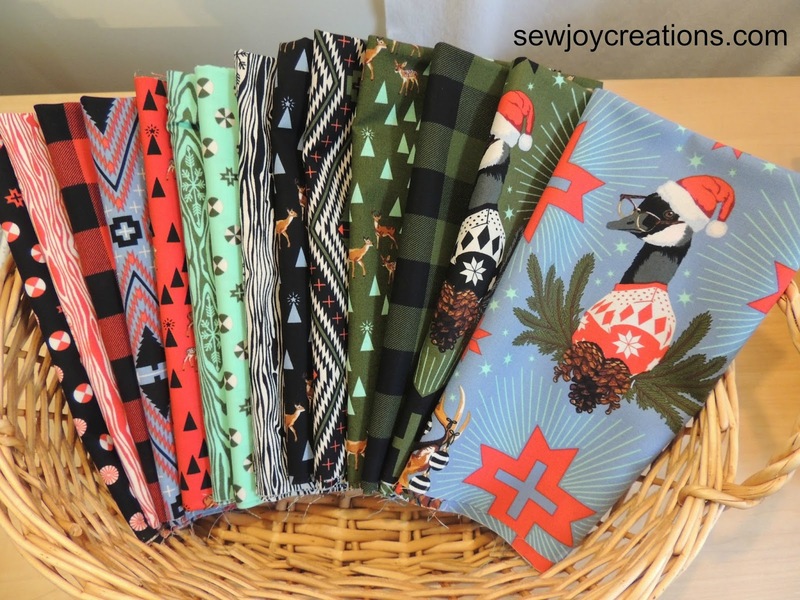 I only realized later on that I would still have to play with my leftovers to make enough blocks, but that's the fun thing about this pattern - it does make leftovers! First things first: I always save the selvages! 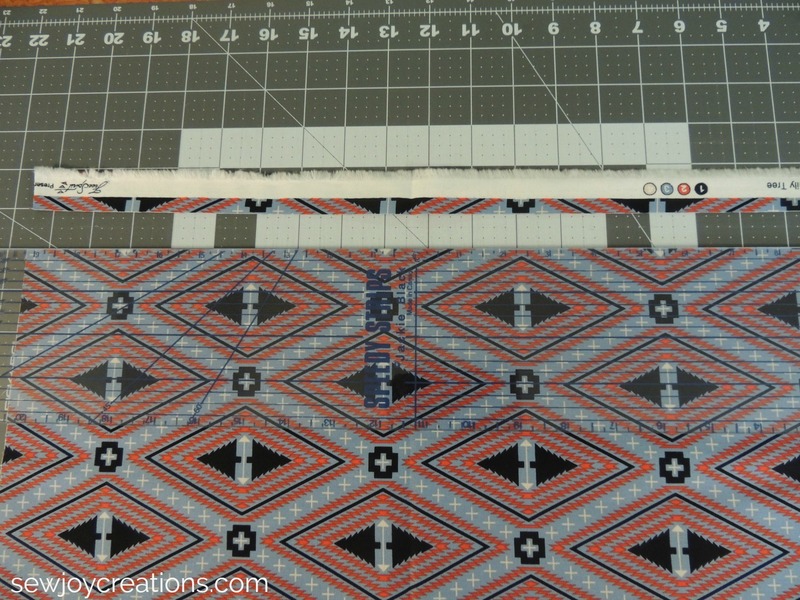 I usually cut a generous inch off the edge of the fabric - sometimes more if I really want to feature the fabric design in my selvage project. 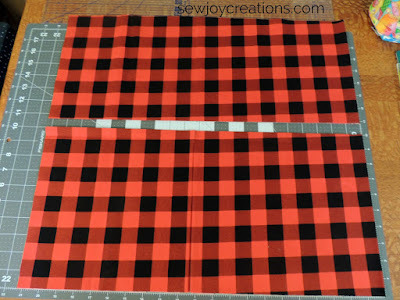 For the second cut I laid the fabric out full and used the measurements on my cutting mat as well as my 18" ruler to make sure I was cutting 10 inch squares. To keep track of the pieces I had a small plastic bin for the leftover strips and selvages and two plastic scrapbooking cases for the 10 inch squares. 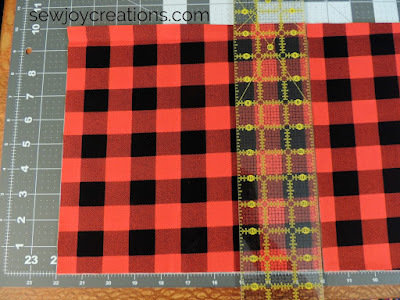 Notice at this point that I thought I would have enough squares for 2 projects, but in reality I only had enough for one because there were only 14 fabrics in the line. 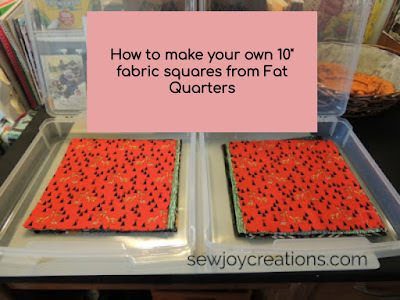 Keep this in mind when you are looking to make your own stack of 10 inch squares - the more fabrics in the line, the more squares you will be able to cut! 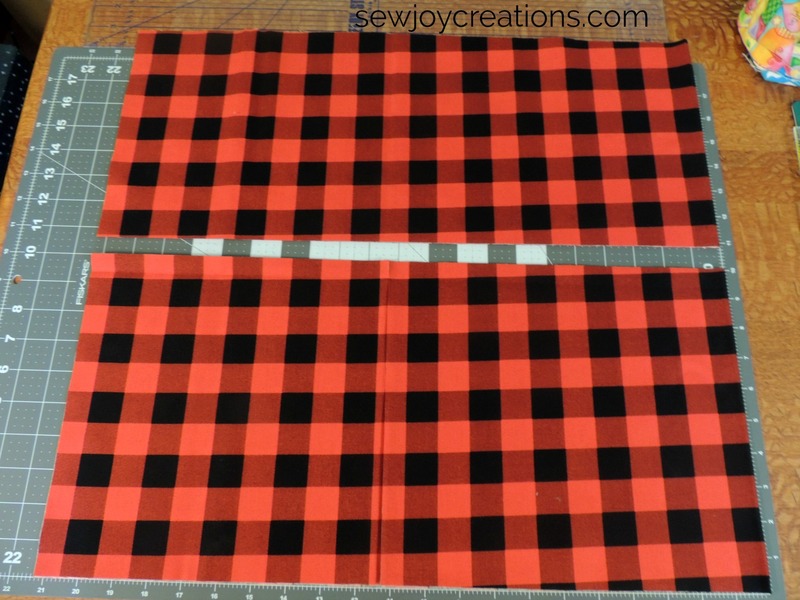 I'm happy to report that even with a few cutting errors while making the blocks (mostly due to direction of the prints and cutting late at night!) 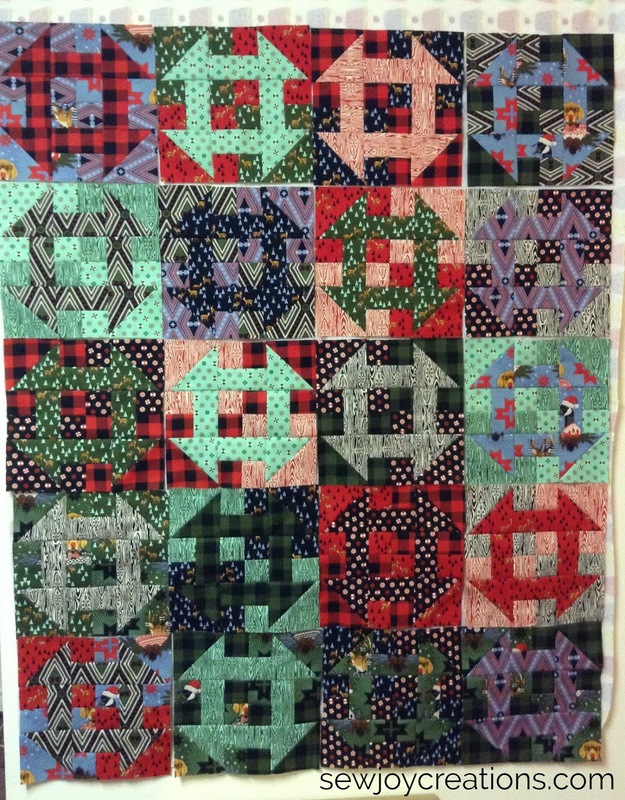 I had enough squares to make 20 - 12" blocks. 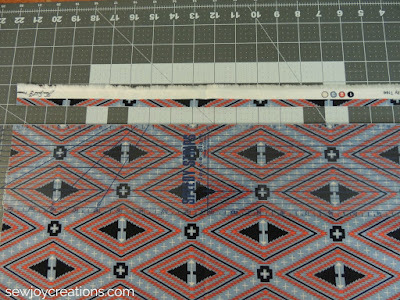 The next time you're planning a project that uses 10" squares I hope you'll consider using these tips and cutting your own! I'd like to personally invite you to sign up for my newsletter! 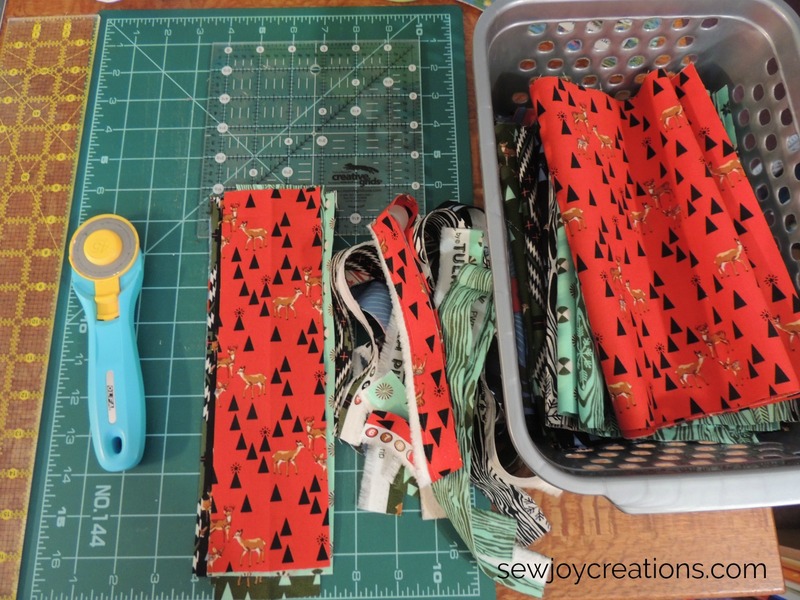 I share behind the scenes happenings, pattern releases and links to inspire you to follow your joy and sew! CLICK THE BUTTON ABOVE OR HERE TO SUBSCRIBE!